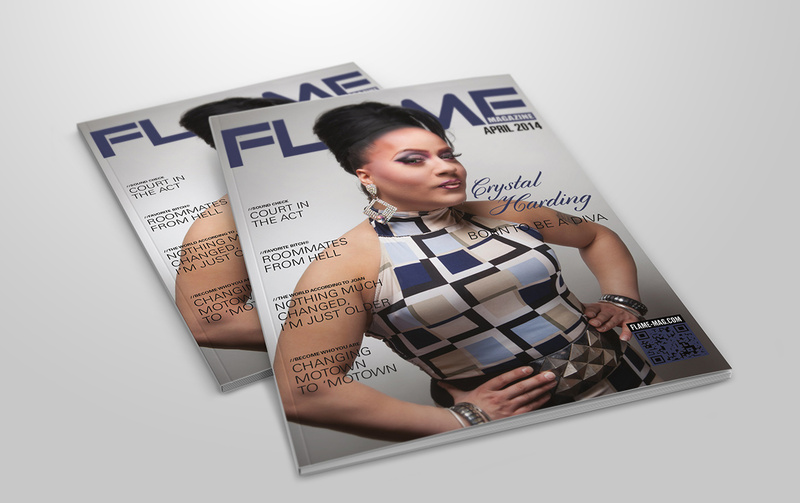 Flame Magazine is Michigan’s premier LGBT lifestyle and entertainment print and web magazine which features up-and-coming artists, performers, entrepreneurs, and other noteworthy persons within the local LGBT community. 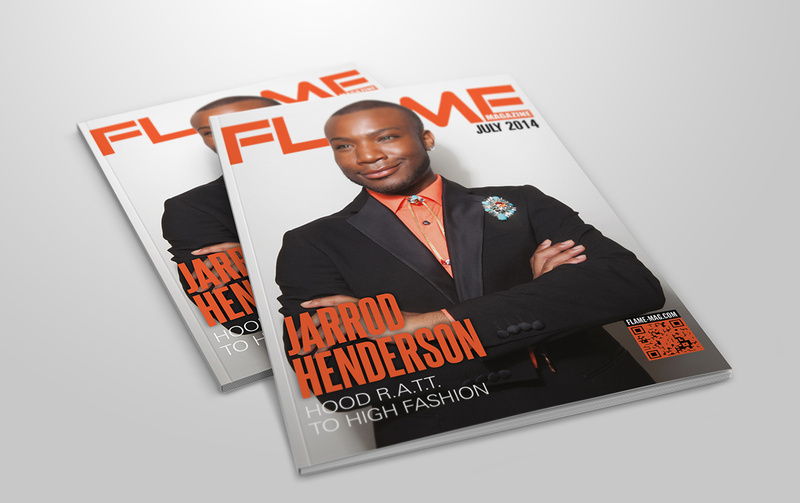 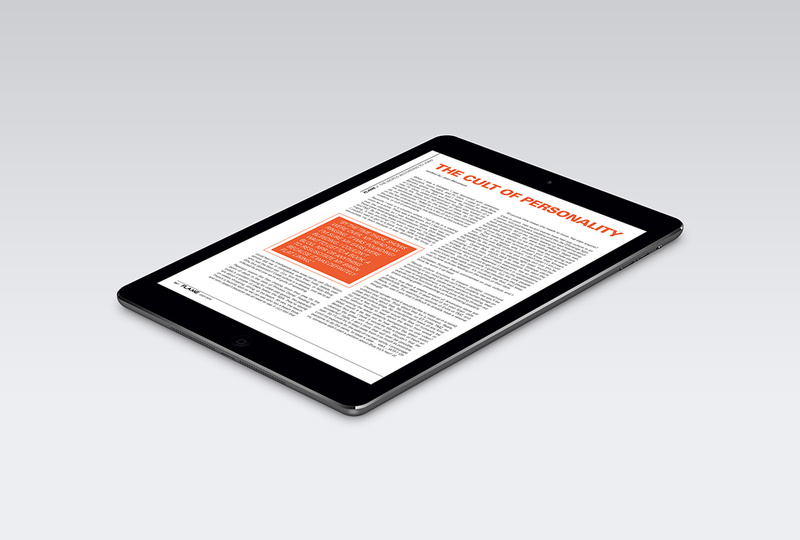 The publisher asked that I develop a new master layout while updating the overall appearance. 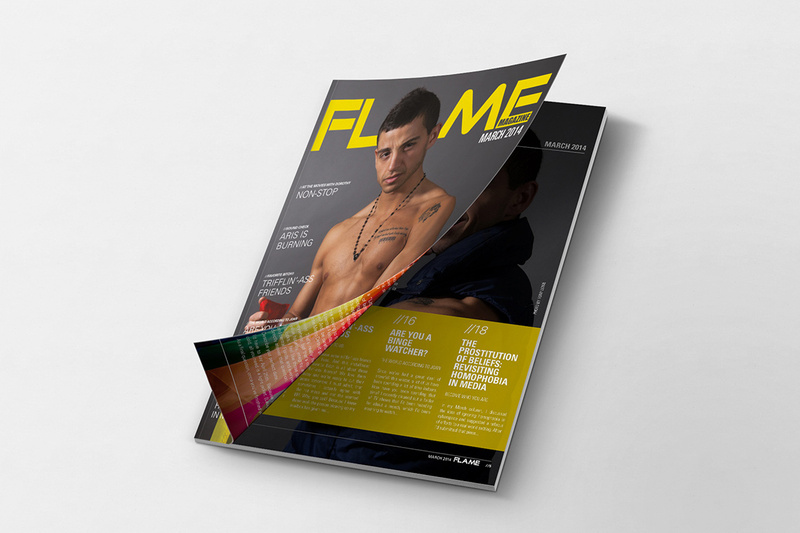 Each issue contained a separately “branded” cover story, the design of which was based on the tone and composition of the photography I received from their staff photographer.